There have been a couple of nuggets of handheld console news over the weekend. 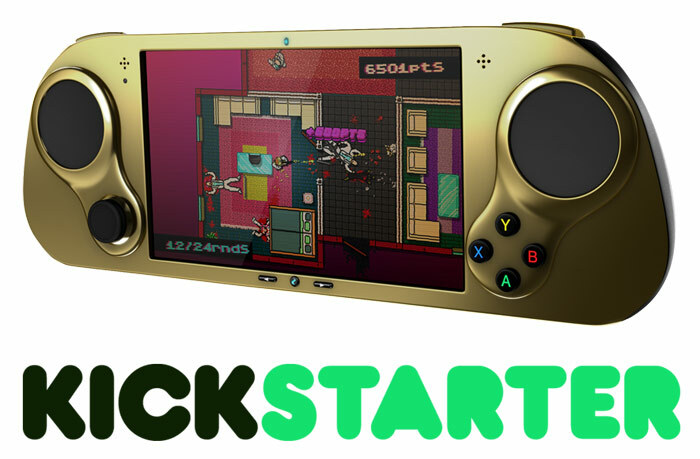 Firstly, those interested in the SMACH Z handheld Steam Machine may be happy to hear that it isn't dead but will be re-launched on Kickstarter after Gamescom (17th to 21st August) with device shipments estimated for March 2017. 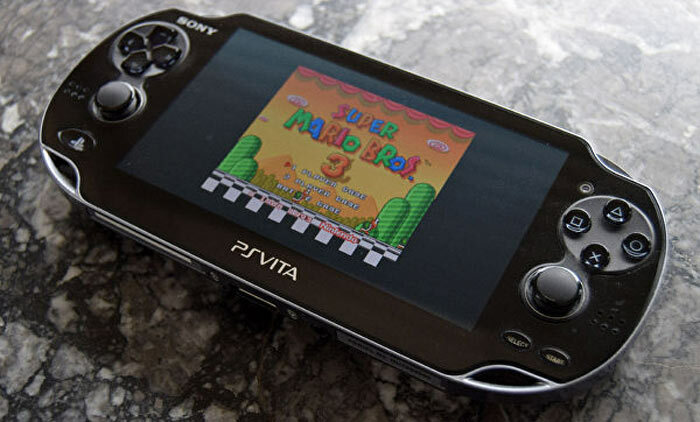 Secondly, hackers have found an easy exploit that allows PS Vita handhelds running the latest firmware to run homebrew software. In an email to HEXUS, and in identical information posted to the SMACH Z Facebook account, it has been announced that the SMACH Z will return to Kickstarter after Gamescom, mid-August. 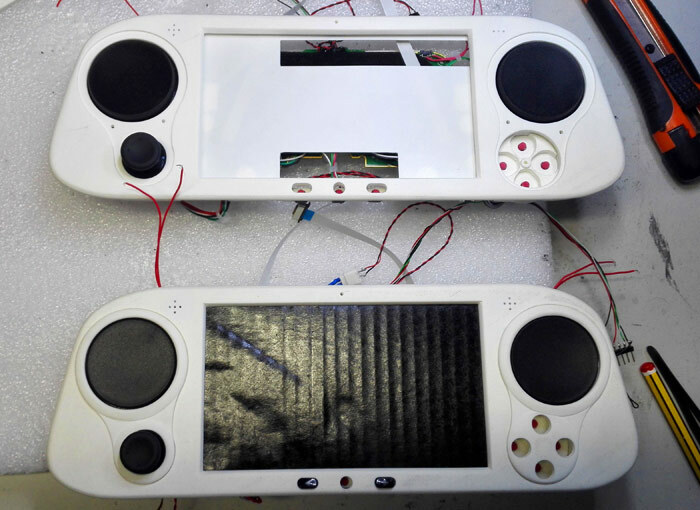 Since the last time we heard about this 'portable Steam machine' a fully cased prototype has been constructed, thanks to the backing of an investor called IMASD Technologia, from Spain. Central to its gaming purpose is the built-in controller array including an analogue thumb stick, dual touchpad discs, X, Y, B, and A buttons, plus shoulder buttons. SMACH says that the price remains the same as in the previous Kickstarter campaign (€199 / $222 or more). Stretch goals include support for Windows 10, phone functionality for the 4G capable Pro version, and Android support. The Sony PS Vita handheld console has received its first easy untethered hack. As Eurogamer reports, "hacking collective Team Molecule has released a new exploit that fully unlocks the full power of the Vita hardware for homebrew developers". All a Vita user needs to do is to visit a specially prepared website and the exploit can be activated. This works on the PS Vita with the latest available firmware, revision 3.60. Once hacked the console is open to run homebrew code. Examples of things users might like to use on their hacked Vita consoles include emulators and a version of DOOM. Such hacking may open up a system to piracy but the hacking team haven't done anything to disable Sony DRM features for playing 'backups' and similar activities. It is noted that the exploit also works with the PlayStation TV/Vita TV micro-console. AOC Agon 35-Inch Curved HDR 200Hz gaming monitor revealed Feelreal multisensory VR mask gets funded within an hour MSI clarifies AMD 300- and 400-series motherboard update plans AMD's 50th anniversary will precipitate special CPUs, GPUs QOTW: Which games consoles do you own? That Smach z thing looks good. Two Excavator cores and a 128 or 192 shader IGP. We’ll offer Windows 10 support as a low stretch goal in the next campaign. During the Kickstarter campaign we will show benchmarks of the final SOC. We will use the AMD Falcon SOC family. We’re also considering adding phone capabilities to the PRO version, but it’d be a very high stretch goal since it’s not easy nor the main focus of the device. Ditto for Android support; it’s an extra that we will consider as a high stretch goal, but it’s not a priority. The price and the rest of the specs will remain the same as the previous campaign. We’re working to expedite production to deliver it to backers earlier than expected (February-March 2017), but we can’t confirm it yet. The prototype will be black, as you can see in the image below. It won’t be white like the previous WIP photo. The prototype is not the same as the final console, just a first demo version; It’s bigger (with a 6” screen), it's not the final device form (we are going to refine it for the best possible experience), and it doesn’t have the final SoC (so it’s less powerful). Nevertheless, it gives a good idea of what the SMACH Z will be. We hope this clarifies your main concerns. Please feel free to send new questions and proposals to our Facebook or Kickstarter page. The SMACH Z is how to do a handheld these days (basically a PC) though I think their focus on being a Steam Machine with a Steam controller is too bulky. Also Steam OS is filled with indie games, really nothing too challenging for the hardware.